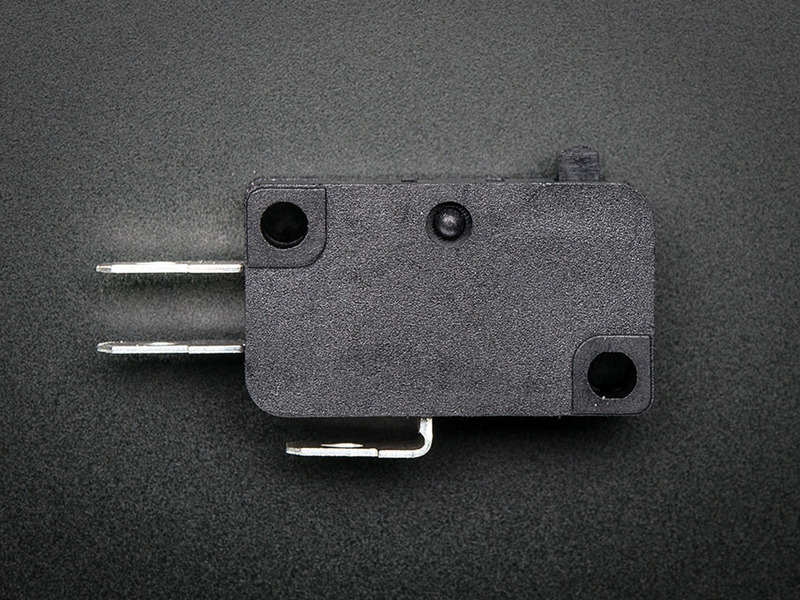 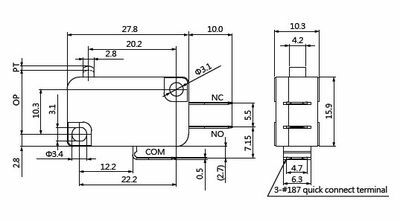 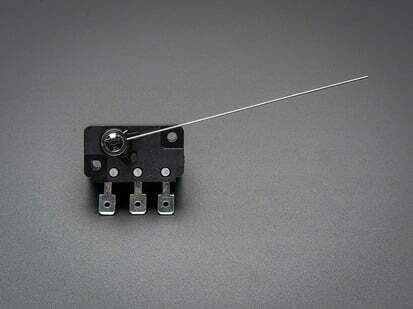 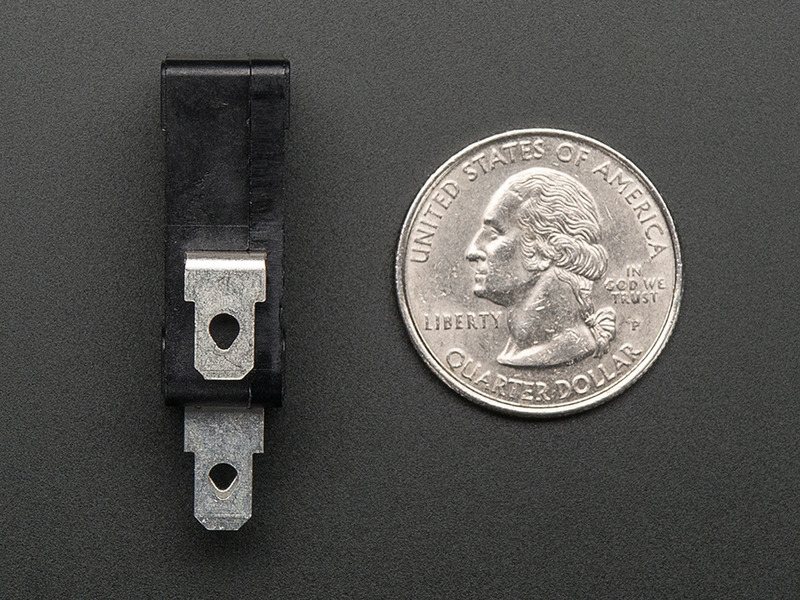 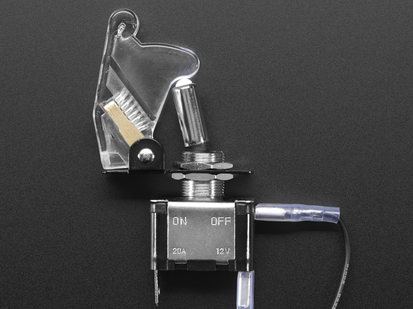 This microswitch has a small bump actuator, but we also have kinds with a lever, roller lever and long wire. 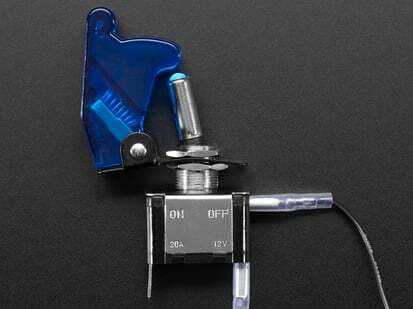 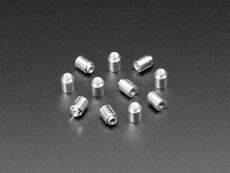 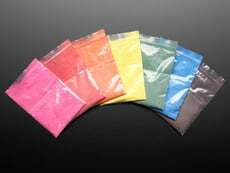 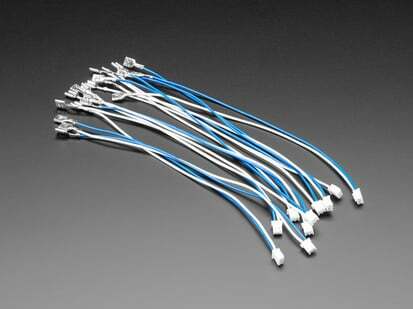 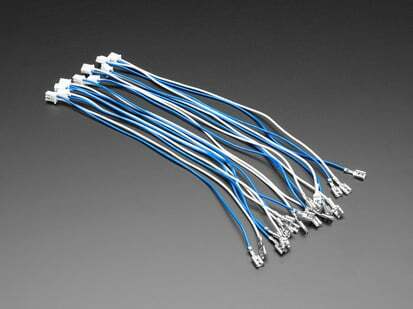 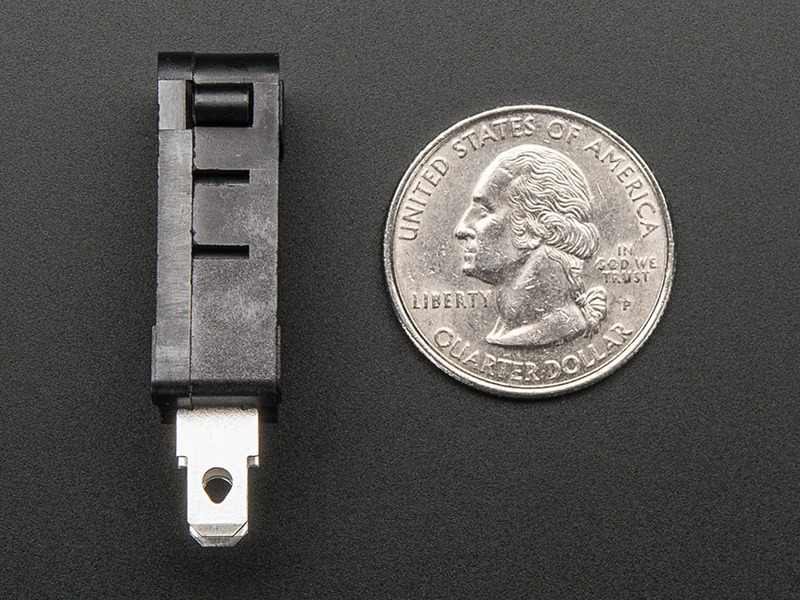 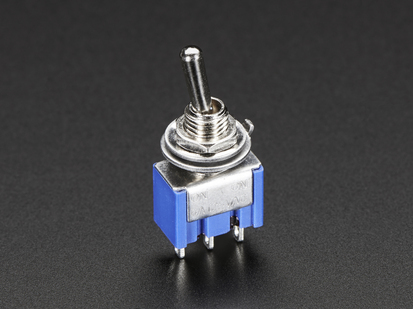 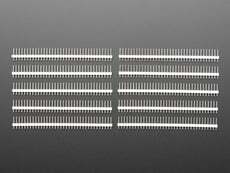 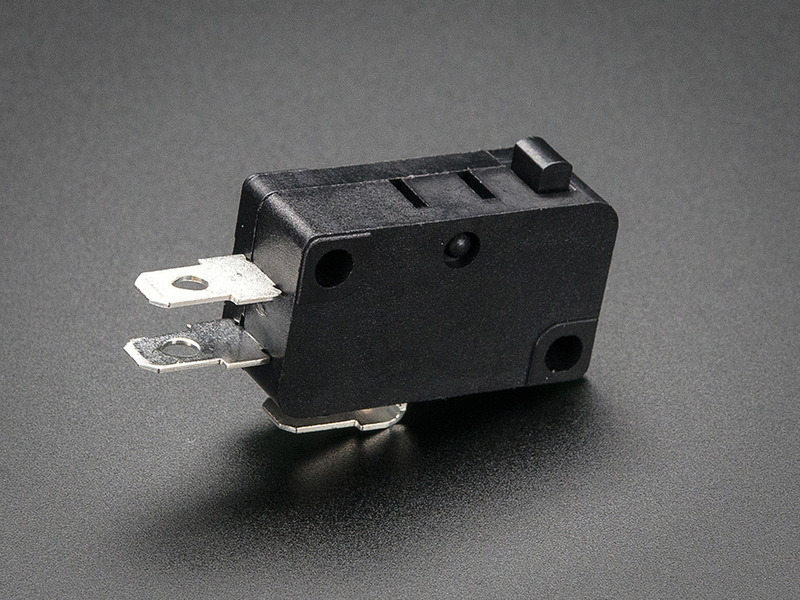 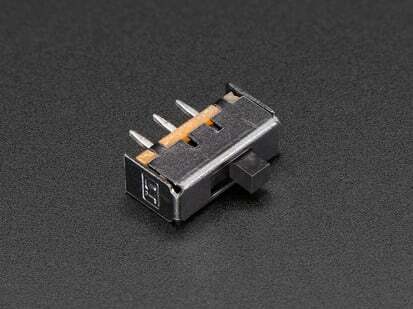 Compared to the other 'generic' micro-switches we carry, this one is higher quality and has better specifications. 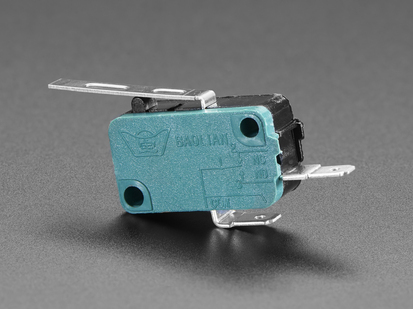 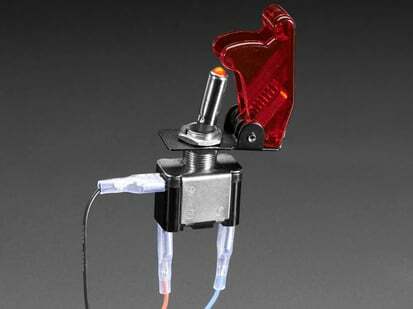 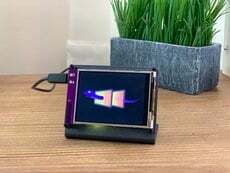 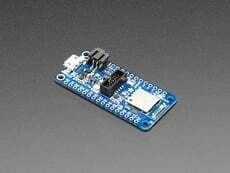 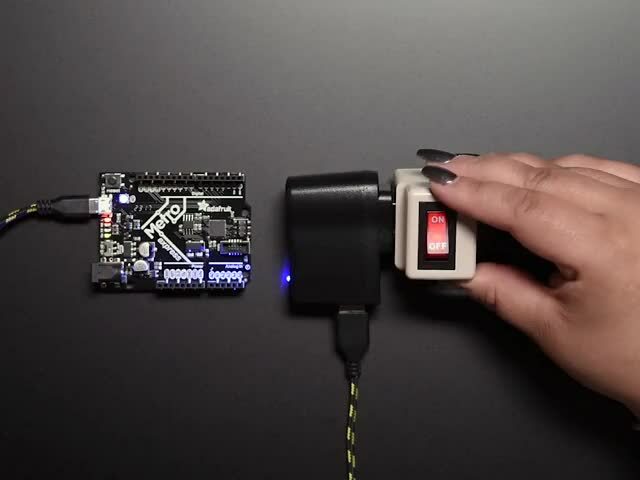 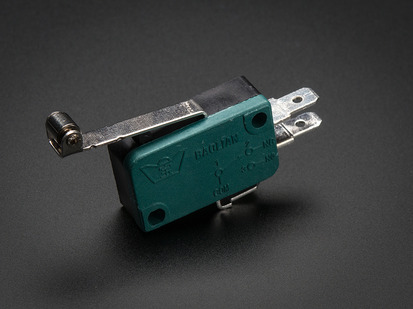 This is a basic micro switch for arcade and mini robots, and we don't have any detailed specifications for it so this switch is recommended for use with 30VDC and 250mA max. 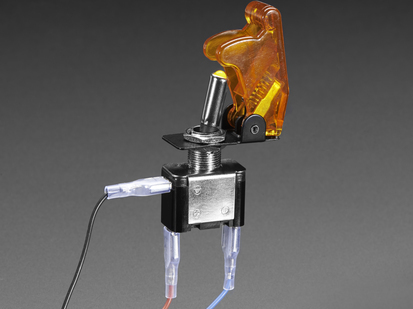 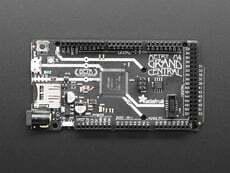 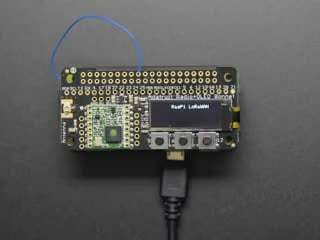 A great replacement for arcade controls.